Research to identify the root causes of failure of software startups, shows that substandard quality assurance during the development process is the chief reason. 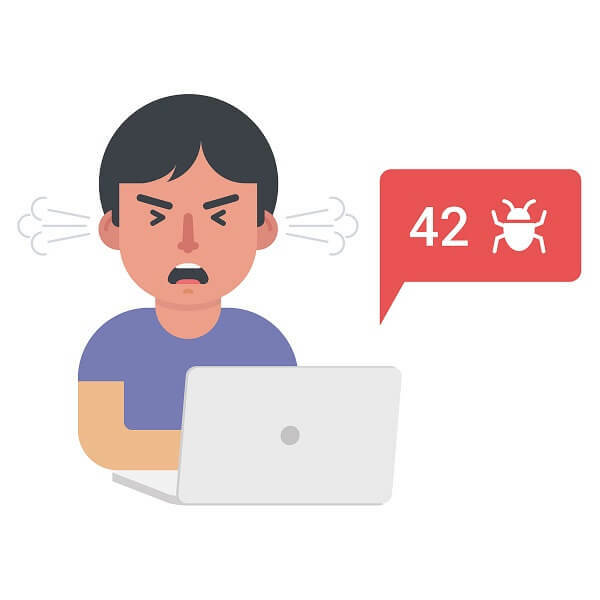 A top software testing company would prevent poor quality of software through strict and robust quality assurance testing, since these experts know that this could lead to huge losses in reputation and finances. With the amount of technology in use today, customers expect the highest performance of software from any company, and are quick to shift to a competing company if they do not get what they want in the first instance. Top software development does not suffice today – stringent testing for QA for seamlessly working products has become quintessential to success. It is no surprise then that there are several software testing companies today, but it would be helpful to learn about software testing services and QA from the behemoths of technology – the likes of Google, Amazon, Facebook, Microsoft, and Spotify. Their success does not have one ‘recipe’ but it certainly involves their laser like focus on ensuring the best quality software before ‘taking it’ to the end users. With more than 25,000 engineers working on more than 2 billion lines of code, it would seem near impossible to maintain top quality. Right? Wrong. As the company continues to grow, their QA strategy has transformed as well. Their mammoth size does not translate to ‘big’ – instead the company prefers brief and clear tests, coupled with frequent releases, which allows them to have a better control on any changes that their users may experience and resolve any issues quickly and effectively. Google invests consistently and a lot into integration and unit testing, saving end to end testing only when required. They ensure the efficiency of their QA team by urging them to find innovative way reduce test failures, while accelerating testing cycles. The company moved from conventional testing teams and focuses on expert engineering job roles, in a bid to holistically enhance their QA bandwidth. 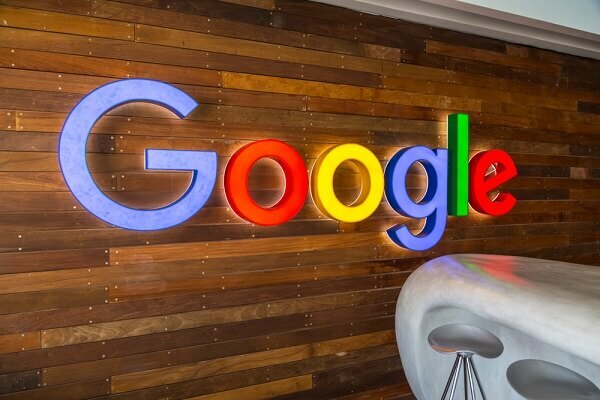 Google ensures regular communication through a report on product quality, which is aimed at heightening ownership and goading the team to improve quality each day. The automated testing is driven by a code coverage tool that obtains the large amounts of data for them. The code coverage is always at maximum using some different techniques, which depend on the language of the code. They use PHPUnit to test PHP, forming a massive part of the framework for Facebook. Developers, dedicated testers, and the software itself, are responsible for running tests. Developers instantly receive a notification of any failed tests, and these notifications are logged into a database to which developers have instant access. Their mammoth team of developers works with 61,000,000 lines of code (with almost an infinite number of ways these line could work), but without their robust culture of stringent code coverage guidelines and testing, these huge numbers could have easily posed some serious issues and risks. 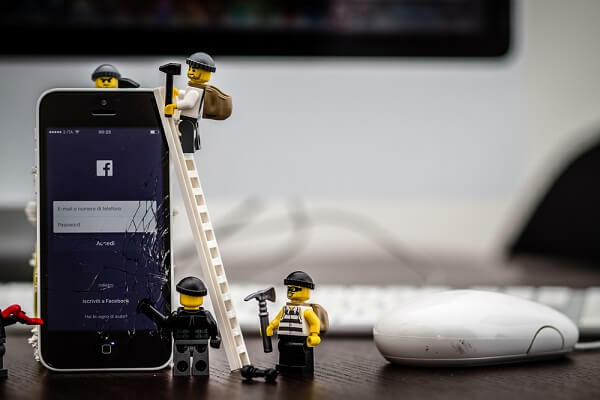 The great part about Facebook is their approach and mindset towards QA and the testing process – they accept their flaws and empower employees to write tests for their code. This means code ownership and responsibility, which in turn ensures top quality of software. To accelerate these efforts, the line of code written by one employee is reviewed by another. This not only encourages the employees to write top quality code, but ensures that the reviewer is able to objectively check defects and or suggest any changes and improvements. Best coding practices and new code therefore, permeate the company without any extra effort. While Amazon’s lack of QA infrastructure and number of QA professionals has been questioned and even criticized, the company remains unshaken. Their stance is that their ratio of testers to developers is not an input but rather an output variable. When they notice changes in customer behavior in terms of decrease in customers due to website issues, the company accelerates their testing efforts. Given that the company’s development and deployment processes are so advanced and established – they are known for installing software every 11.6 seconds – they do not see the need for elaborate testing processes. Their whole approach is towards making software easy to use and adopt, and in the event of a failure the software easy to recall. Testers and developers are treated at par here, with equality of pay. Their higher ratio of testers to developers is due to the fact that a major portion of their revenue is from products that can be shipped to be installed on the computers of their customers. The company therefore would rather spend time and money on ensuring that their products are top quality before they are shipped to customers – this is better than ramping up the products later in case they are found with bugs or issues. For Spotify the priority remains product stability and the ability to test the product over time. Looking at quick fixes is not part of the culture at Spotify, as they aim to maintain quality and coverage at all times. The software development teams are termed as tribes and squads, responsible for certain areas. This ‘division’ helps not only to meet the objectives of quality assurance, but also keeps a synergy between the product and development teams. The company’s ability to scale development comes from testing automation, but they are careful not to use this as a ‘treatment’ or solution for every issue with quality. Test automation is used as a tool to help QA engineers become more effective, and to keep their focus on the goal of holistic product quality. The increasing emphasis on quality comes from the need of all businesses to deliver software to their clients / customers. Depending on the quality of software, a company can either reach its business goals or cause itself major problems. While the behemoths of technology can provide guidance, each business must find its own unique approach to QA and software testing. The good news is that it is easy to choose from the many testing companies offering software testing services. You just need a partner with expertise, experience, and knowledge about the tools and platforms, and the pertinent approach to QA for your company - connect with us!